Chaps, now that Winter is here, it’s time to get scrubbing. 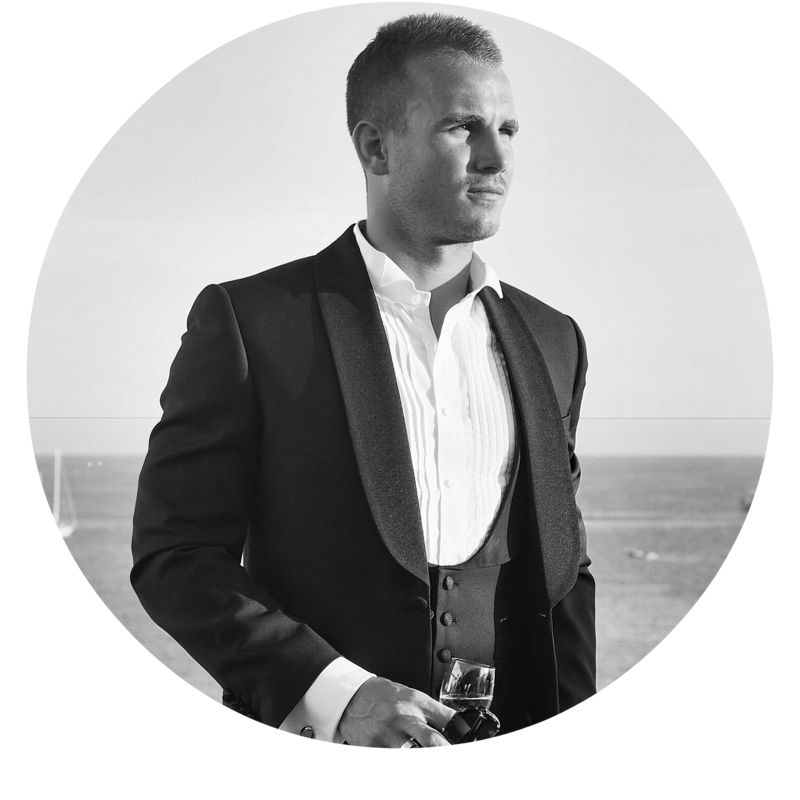 In the Winter months, humidity levels drop significantly, cold winds pick up and the heating goes on. This all contributes to why your skin dries out in cold weather. Less moisture in the air can lead to chapped lips, dry flaky skin and the increased chance of breakouts. Of course, staying on your moisturising game is crucial, but it’s also essential to keep exfoliation in your Winter skincare routine. Between the cold air outside and dry indoor heating, your skin cells dehydrate and die out faster in Winter. You’ll want to buff away these dead cells so new cells can come in healthier and without obstruction. Twice a week should do the trick. Exfoliators improve the effectiveness of moisturisers. You should be using a heavier moisturiser in the Winter and you’ll want to maximise its power and ability to absorb. Do this by exfoliating regularly – dead cells block moisture from the layers of live skin cells that actually need it. 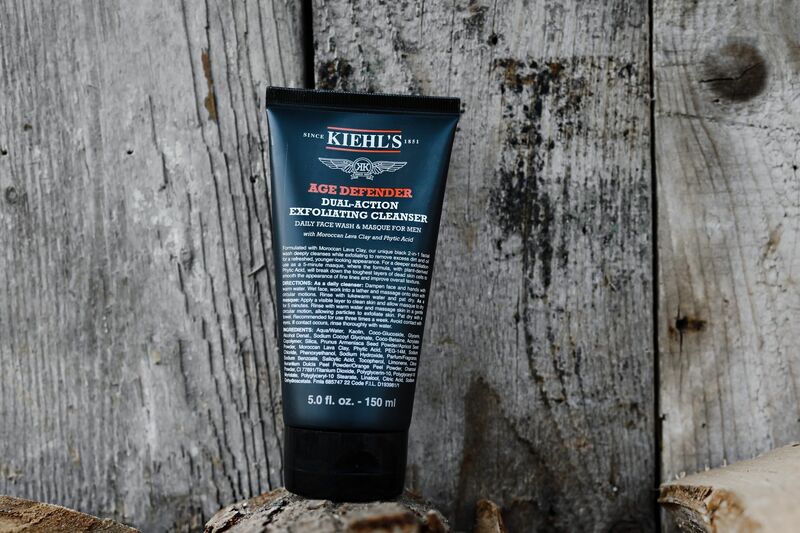 Formulated with Moroccan Lava Clay, Kiehl’s Age Defender Cleanser deeply cleanses while exfoliating to remove excess dirt and oil for a refreshed and squeaky clean appearance. You can also use this as a 5-minute mask for a deeper exfoliation that will help remove the tougher layers of dead skin cells. I love using this when my skin is looking tired, dull and in desperate need of some brightening! 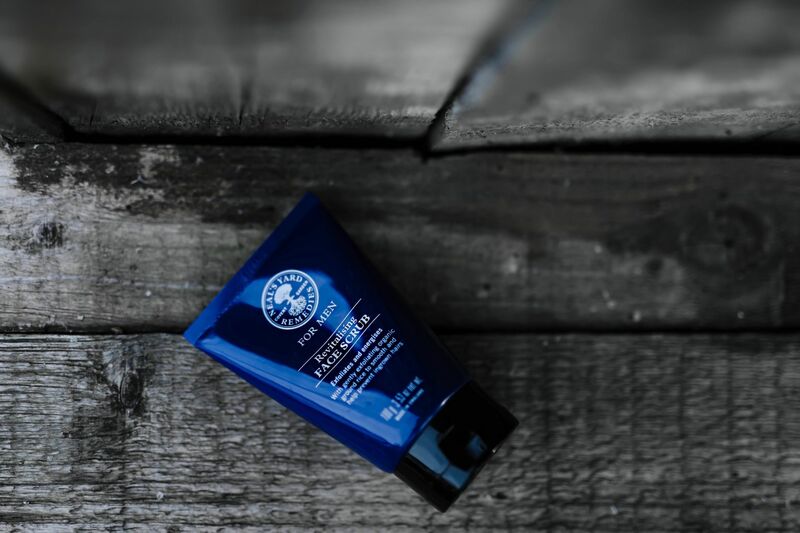 Exfoliating should be the very first step in your shave routine and this bad boy couldn’t be more ideal. This organic, plastic microbead-free face scrub draws out impurities with kaolin and green clays and buffs away dead skin cells with ground rice and rosehip seeds. 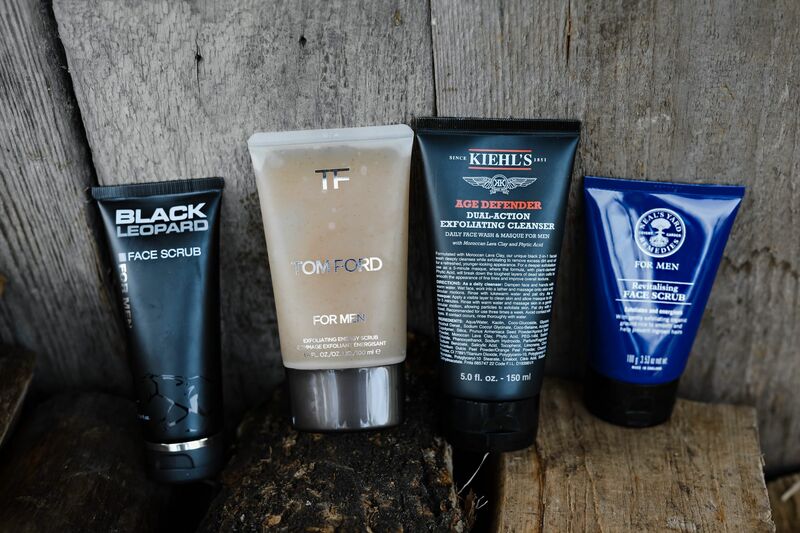 Regularly exfoliating before shaving smooths skin and helps prevent ingrown hairs which may lead to post-shave discomfort and those dreaded blemishes. I tend to use this before shaving and then again a day or two after to deep clean those pores and lift any newly growing hairs. 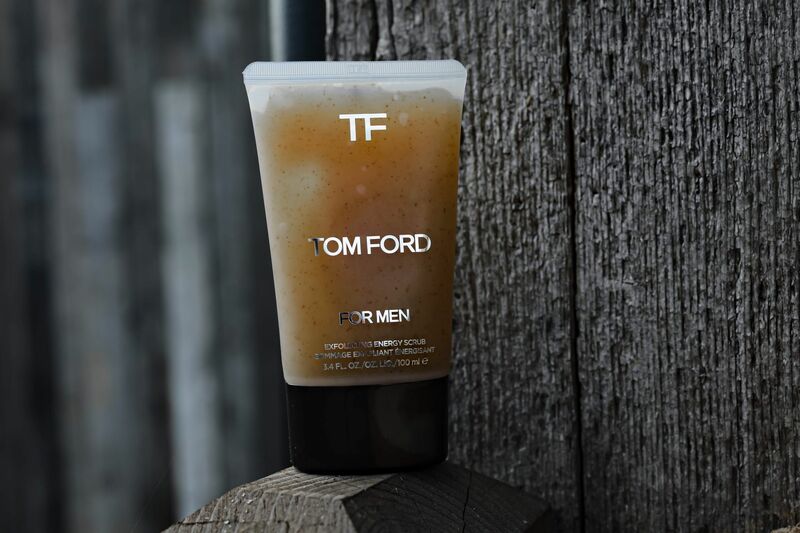 This thorough, yet gentle scrub provides a deep cleanse to draw out all dirt and excess oil. 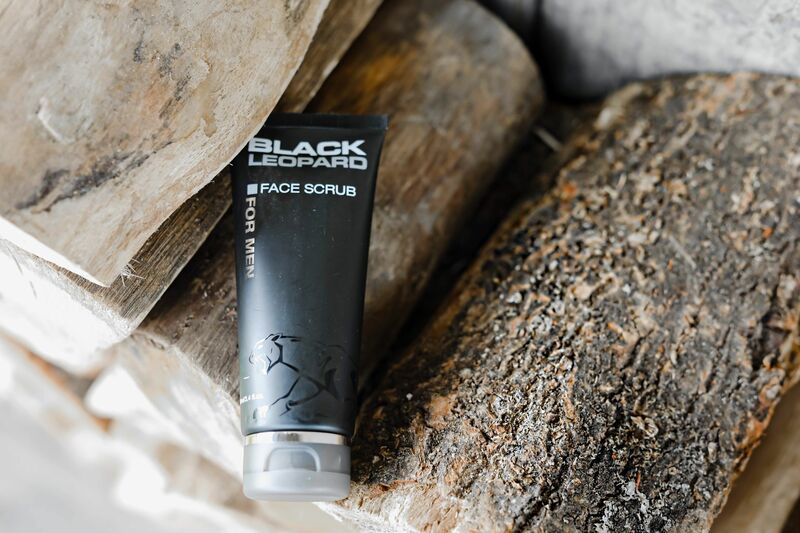 Using tiny grains of black rice combined with specially selected essential oils, it’s an easy-to-use face scrub that’s a great all-rounder. Given this is a solid all-round cleanser and scrub, I like to take this in my travel bag for work trips abroad. Whether you tend to workout in the morning or evening, this scrub is a great one for your gym bag and the ideal energiser for the skin! It utilises crushed apricot seeds to help remove dead skin cells and unclog pores for a clean and polished-looking complexion. It’s also another great one for those of us with oily skin and smells bloody amazing! An ever-present in my gym bag, use two-three times a week alongside a solid gel cleanser. Ultimately the key to looking after your skin in the colder months is to not overcomplicate things and stick to a consistent routine. Replace your lighter moisturiser with something a bit heavier and ensure you exfoliate regularly and you’ll be looking fresh-faced throughout the big chill! What are your favourites this time of year?